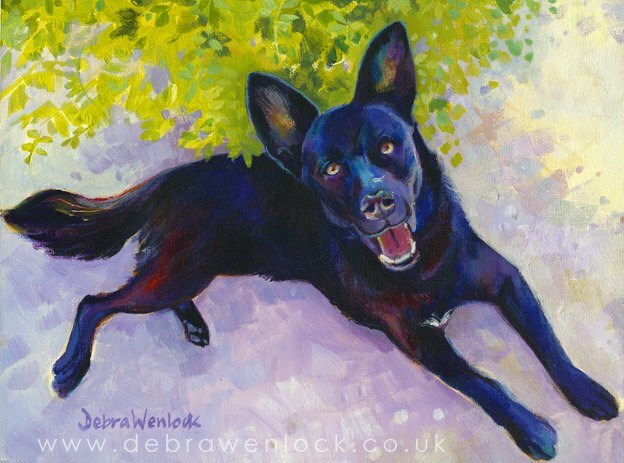 If you’d like a painting of a specific subject please contact me and let me know your thoughts and ideas and we can consider the options and discuss details. My fee is based on the image size of the finished painting and takes into account complexity and possible research requirements. 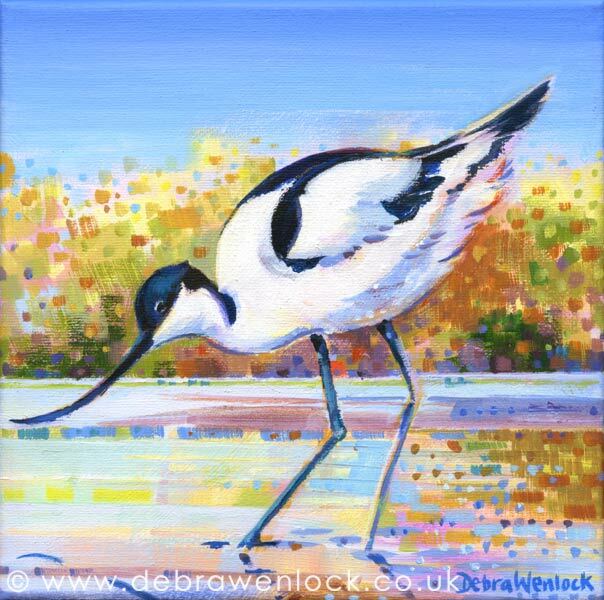 Copyright for all artworks by Debra Wenlock is held by the artist, including commissions. Contact me if you are interested in reproductions/prints of your commissioned piece for family or friends – this can usually be arranged for a reasonable fee. For commercial use, and for licenses to copy or reproduce any image by Debra Wenlock contact me, initially by email, at: mail@debrawenlock.co.uk.